· Can I make money with social media? · How do the Fortune 500 use social media? · What are the classic mistakes to avoid when launching a social media campaign? · How should I set-up, launch and run my social media campaign? · What are the top 50 social media platforms and how can they be used to get new customers? · Why did my first social media campaign fail? · How do I integrate my social media campaign into my traditional marketing campaign? · What are the Seven Deadly Sins of social media measurement? · What should I know about mobile media, augmented reality and widgets? · What should I do to ensure I get a positive ROI from my efforts? · What tools should I use once I get past YouTube, LinkedIn, Facebook and Twitter? · What are the 59 specific steps I should take to ensure my social media campaign is a success? 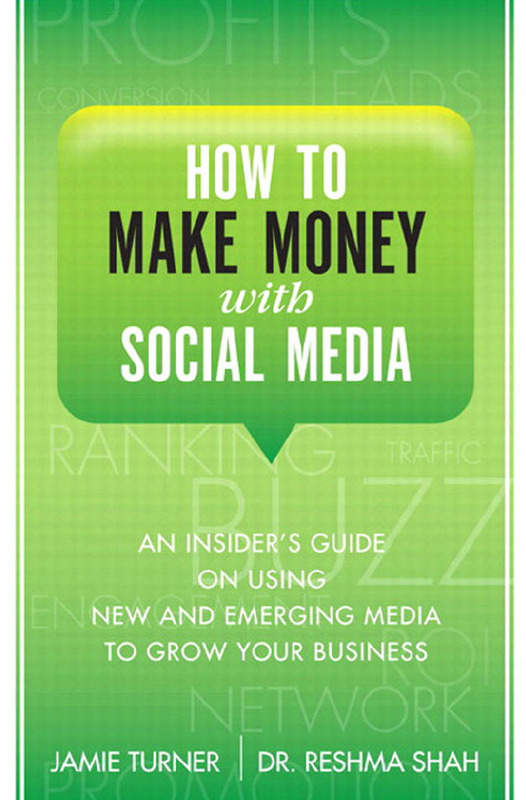 How to Make Money with Social Media gives you all the information you need to set-up, launch and run a successful social media campaign.